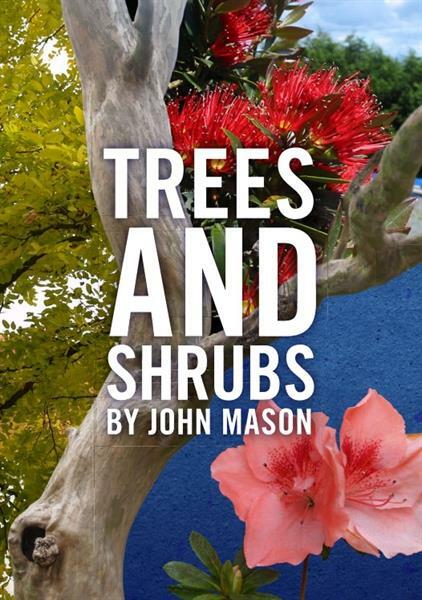 The Trees and Shrubs ebook is an ideal reference to help you identify and understand more about the different trees and shrubs that you can plant in your garden. It provides information that you need to begin developing a professional level of plant knowledge including ideal growing conditions, uses, propagation and appearance. It is equally useful for the tradesperson already working in the field; or the home gardener who needs a quick reference when choosing plants for a garden.